Product photography pricing – in this article we will tell you everything you need to know. You might be aware that there are some “hidden fees” involved in photo shoots. After reading this you will not face them anymore. Photography consists of many different working processes ranging from job description and product preparations to the delivery process. It is always a good idea to inquire whether all the processes are included in the price. As a general rule, you can ask the photographer the following questions relating to product photography pricing. 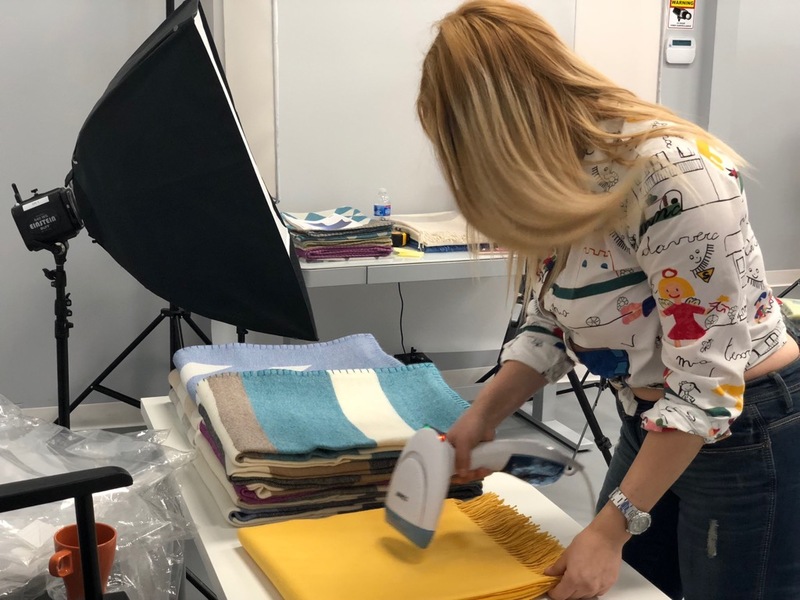 Photographers have to prepare products like garments, lingerie, towels, pillows, etc. for photo shoots. Assistants spend hours steaming, polishing and cleaning these items. Therefore, agencies tend to charge for these separately. Some shoots require additional accessories. It is always a good idea to ask who is paying for them. Usually, the client pays for them separately. Ask who can provide them., even if you need an elephant :-). Sometimes product shoots require special venues like hotels, restaurants, apartments. For example, clients often need a kitchen when photographing a microwave, an oven or other types of kitchenware. If you require something like this, make sure you negotiate prices beforehand. Renting a house with a beautiful kitchen might cost as much as product photography expenses. Retouchers often need to place some products against certain backgrounds instead of shooting them on location. This is usually done to save money on the above-mentioned location expenses’ outlays. For example, if you want to show what a bathrobe looks like hanging in a bathroom, you might do well to choose this variant. In this case, the client should pay for stock images. It is also a good idea to buy and license images yourself for copyright purposes. Deep retouching, not just to remove scratches and adjust basic color, will probably require separate payment. This may apply when changing the product’s color, adding a text to the product itself or inserting some functionality buttons. In most cases, you will have to shoulder travel and transportation costs additionally. It is always a good idea to do a shoot in the studio as the product photographer will have everything to hand. But travel is sometimes unavoidable as in the case of large industrial products or something very fragile. Photographers have to go thru the complicated process of equipment transportation. They need to take great care in packing the equipment to avoid damage during transportation. Numerous items of quite heavy equipment may be required too. Therefore, shooting on location will probably cost you more. Commercial photographers deliver final images via ftp or Dropbox link. If you wish them to deliver your photos on DVD or thumb drive, you might expect two additional fees. The first, one is the cost the thumb drive, and the second one is the sales tax, which will be added to the total bill. As in this case, the photographer is not just providing you with a service but also selling you tangible goods, subject to sales tax regulation. In some cases, the photographer may travel with camera and lenses only. However, this might also involve additional charges. You should discuss it as well, since traveling itself is time-consuming. 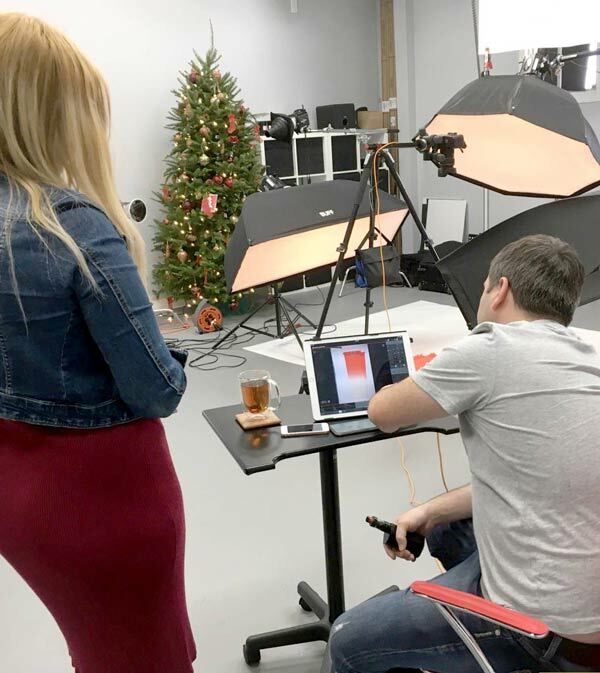 Usually, successful product photographers do at least three or four jobs a day in their studios. But they are unable to do so many jobs daily when traveling. Their time is wasted due to traffic, parking and long distances, not to mention toll, fuel and parking expenses. Consequently, you may be required to make an additional payment. Now that you know all about product photography pricing, there should be no more hidden fees for you. It is always a good idea to check the pricing beforehand. Besides, you should receive a written confirmation of your order to avoid any unexpected charges or misunderstandings.